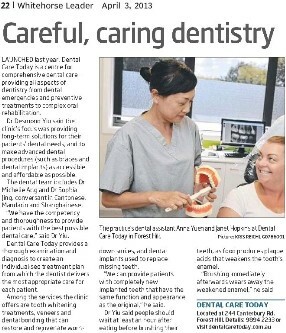 Dental Care Today, located in Melbourne eastern suburbs, is a preferred provider clinic for CBHS. Our dentists in Forest Hill are registered preferred providers with CBHS's 'Choice Network'. CBHS members are fully covered for two check and cleans each year. 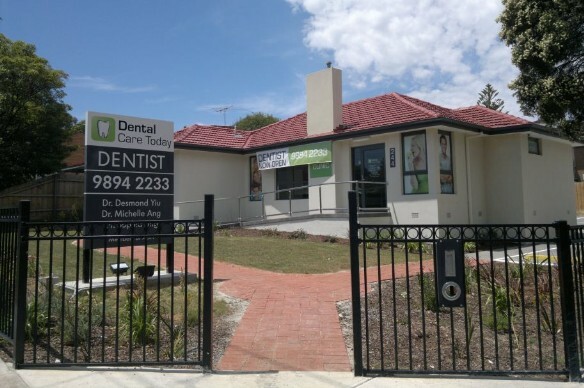 We are the Careful & Caring Dentists who are CBHS preferred providers in Melbourne eastern suburbs. We are Chinese-speaking dentists who are CBHS preferred providers in Melbourne eastern suburbs. Our clinic which is a CBHS preferred provider is located in the eastern suburbs of Melbourne and is 23.6 km - about 28 mins - from Melbourne central business district.